Victorious Band - Vintage Style Wedding Bands. 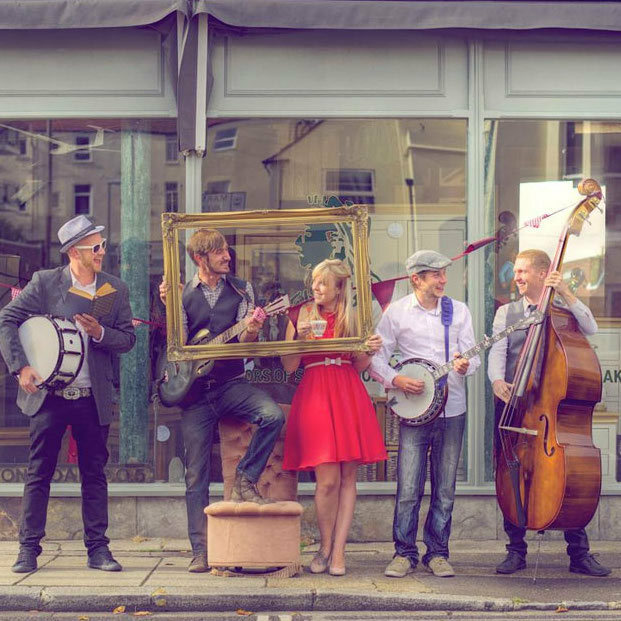 The UK's leading Vintage Wedding Band. 1: “Thank you so much. Victorious were so brilliant. 4: “Victorious came to play our barn wedding in September and we couldn't have been more impressed. THANK YOU Victorious. Professional from start to the finish. 7: “We're just back from our honeymoon and couldn't wait to send you a quick message to say how brilliant Victorious were.